With a name that translates from Greek to mean “measuring the time,” Edox does so with enormous flair. Steeped in history that is technology driven, this prestigious Swiss brand is renowned for its sporting designs as well as high-fashion timepieces. 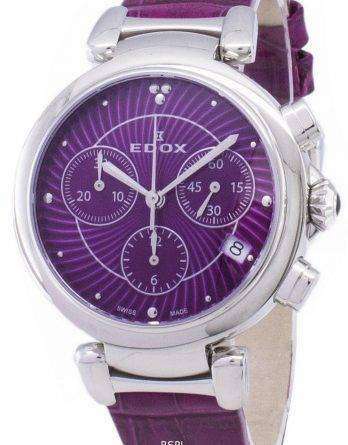 Add a touch of sophistication to your attire by sporting this classy Edox men’s analog watch from the trendy collection. 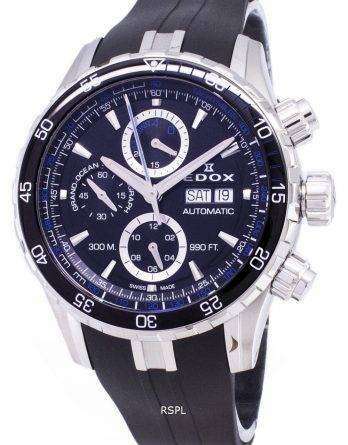 However, this watch will stay securely on your wrist, thanks to its strap that sports a robust clasp. 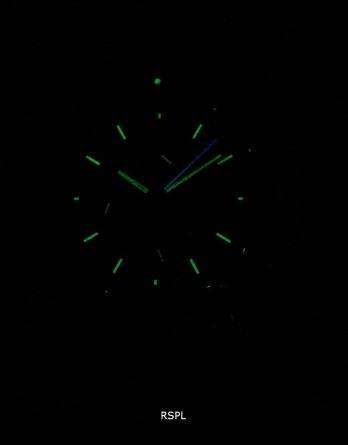 This watch is sturdy and precise. 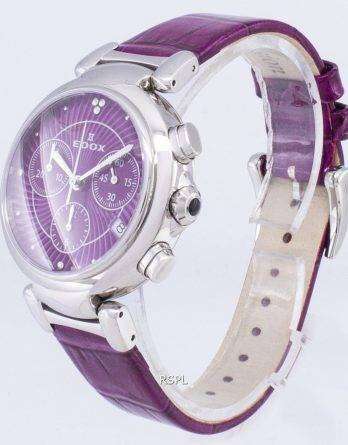 Elegance meets functionality in the women’s Analog Watch from Edox. 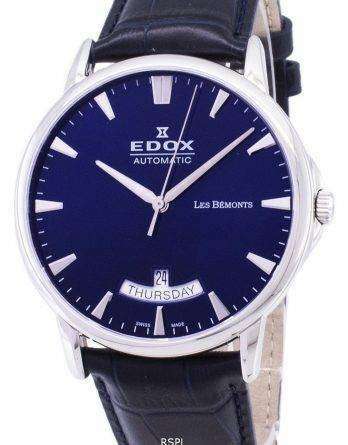 Crafted with a round dial that is made from high quality material, this watch is durable. 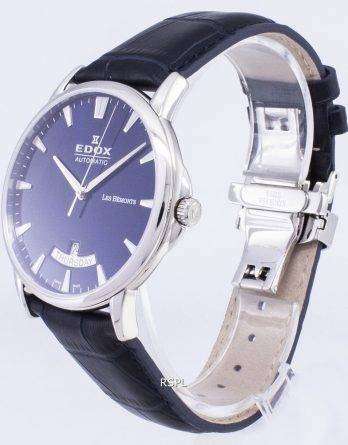 At downunderwatches you will find this premium swiss Edox watches at much discounted prices, and we give it with full guarantee on safe delivery and authenticity.